Color: Resin material - random color to order! 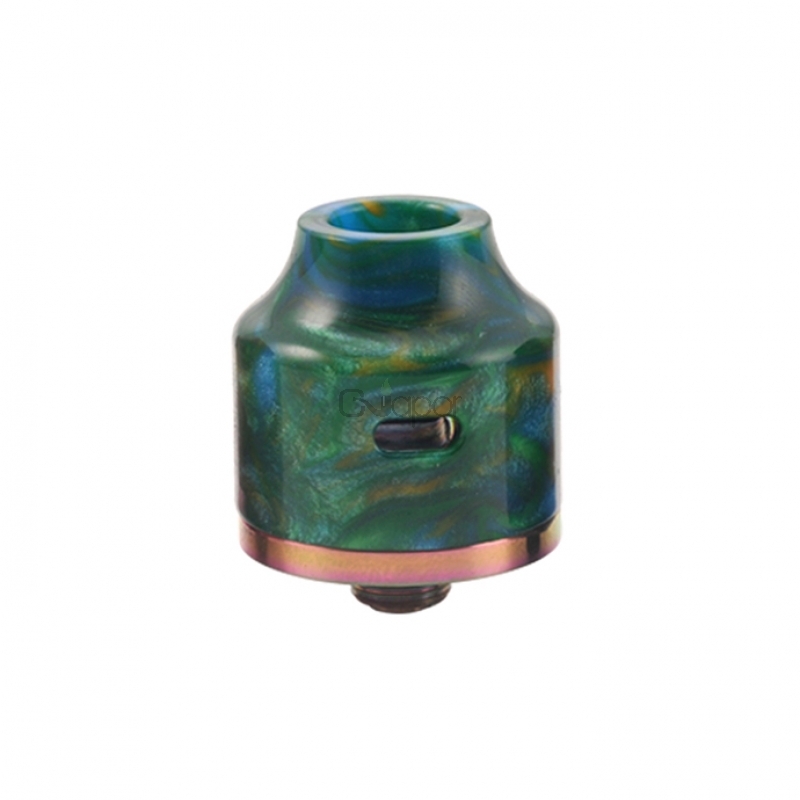 Oumier Wasp Nano RDA Resin Version is a 22mm rebuildable dripping atomizer. 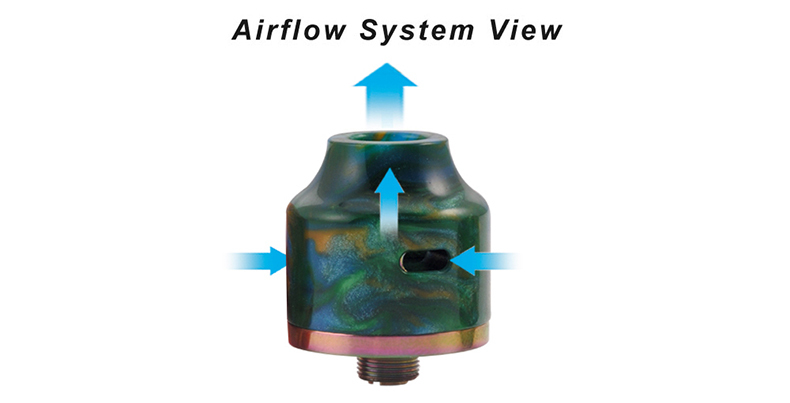 It features adjustable side airflow control, top filling or bottom filling design with exchangeable squonkable bottom pin. It has a large build deck for easy single coil building. Resin material - random color to order! 7. Resin material - random color to order!!! 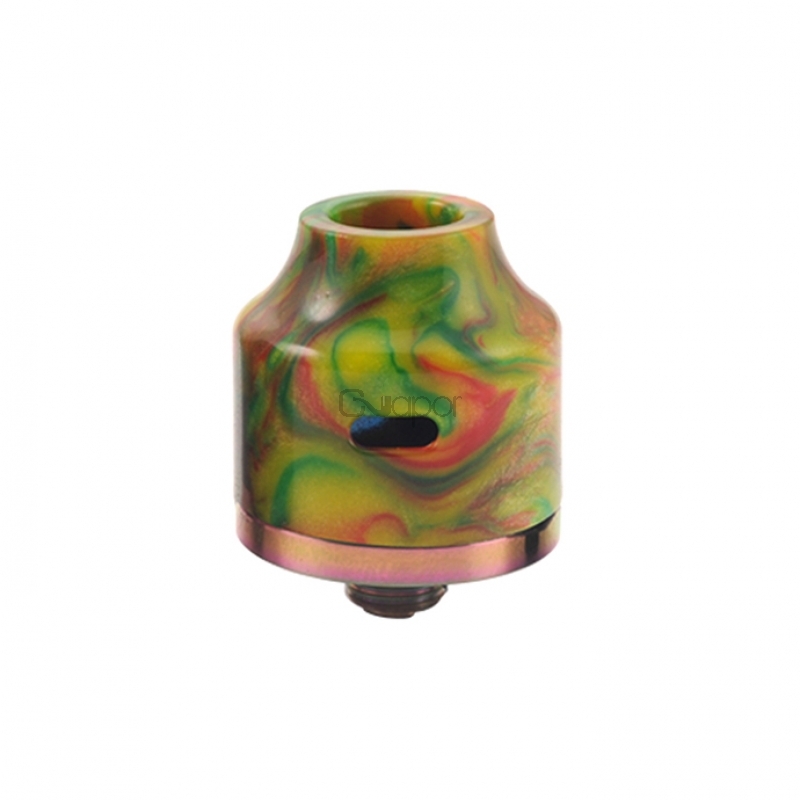 Three Months warranty period for Oumier Wasp Nano RDA Resin Version.